Learn more about our 12 graduate programs and how Malone will best fit your needs as a graduate student. 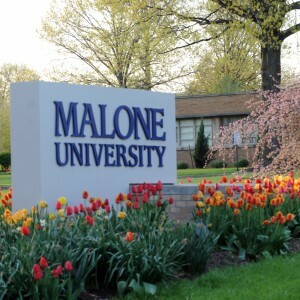 Malone University offers a variety of graduate level programs for students who aspire to continue their education and move upward in their careers. Our Graduate and Professional Studies Office is dedicated to making sure each and every student is given the true Malone experience. It is our goal to provide you with high-quality services, resources, and an education to last you a lifetime. We welcome students from any background, whether it be a student coming straight out of undergraduate studies, a working professional who is returning to school to advance his or her career, or an adult student who is looking for a career change. We want to help you succeed and will walk you through, step-by-step, on how to get your next educational journey started! We understand that choosing to continue your education is a big commitment, so our faculty and staff are prepared to work with you to make sure you have the support you need to take that next step. The Graduate and Professional Studies Office is open weeknights until 8 p.m. and on Saturdays for your convenience. Our admission counselors are willing to accommodate your schedule, giving you the flexibility to schedule an appointment to receive the information you are seeking and also have all of your questions answered. Our respected programs are well-known throughout the region and our faculty continue to enhance their own knowledge and skills in order to provide you with the highest quality education. 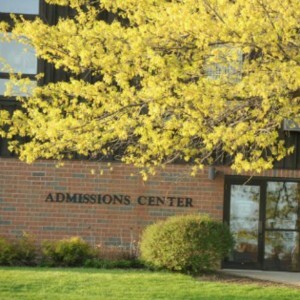 The connections you will make by being a student in any of our programs are priceless and you will become a lifelong member of the Malone community. 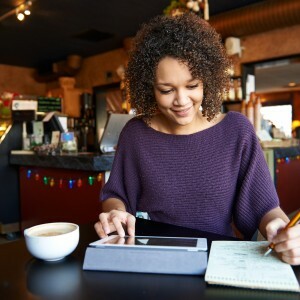 Looking for additional information or have specific questions? Let us know! Get to know the Graduate and Professional Studies Office staff! 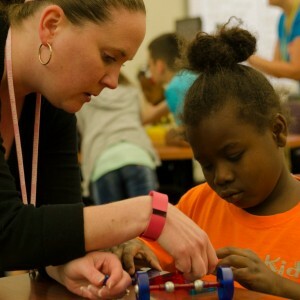 Teachers, are you interested in completing workshops? Check out our full array of dynamic, relevant, and very affordable courses. 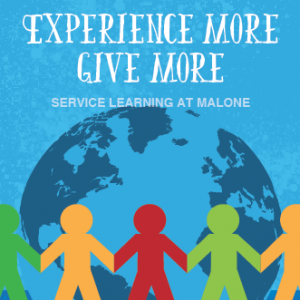 Graduate students are invited to participate in Malone’s service-learning trips. Join a short-term team, immerse yourself in another culture, grow in your faith, all while serving alongside fellow students.